Hello, my name is John Kelly. 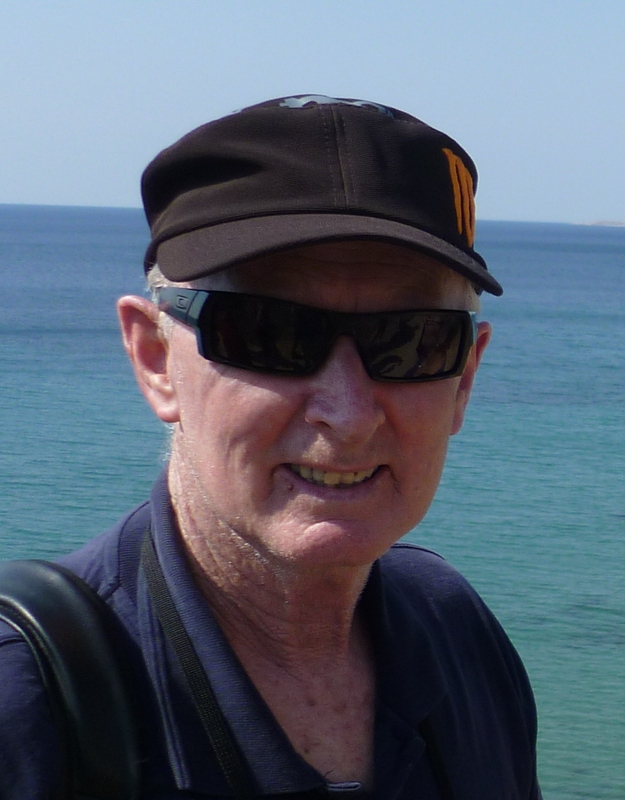 I’m 67, retired and studying for a Bachelor of Communications with Griffith University. I live in Melbourne and commute online. All stories on this site are for University assignments and contain no commercial interest.